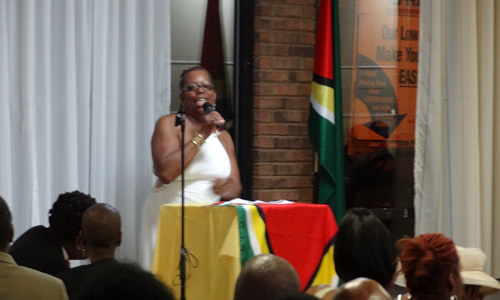 The Guyana Association of Georgia “GAOG”) observed its twentieth anniversary this year and hosted several events to mark the occasion. Celebrations included a worship service at Ousley United Methodist Church on Panola Road, a Queh Queh Night at the GAOG Secretariat, the GAOG Annual Scholarship Banquet at Royall Hall, Church of the Holy Cross, and a grand Gala at the Redan Events Center. 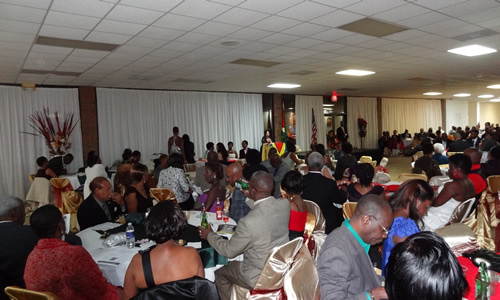 Over two hundred and sixty members, friends, and supporters attended the Gala, including representatives from the Guyana Embassy in Washington, D.C., the Atlanta Jamaica Association of Georgia, the Grenada Atlanta Association, the Antigua & Barbuda Association of Georgia, and the Trinidad & Tobago Association of Georgia. PanSonics Steelband provided entertainment early in the evening and popular D.J. Silky Smooth took over later as the crowd danced throughout the night. 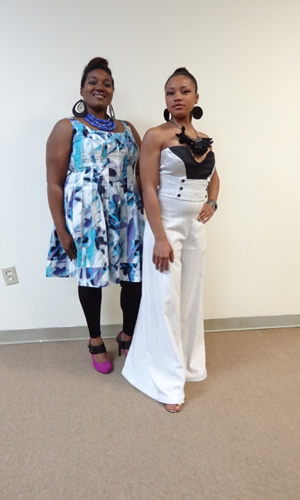 Highlights of the evening included a fashion show by Guyanese designer, Jamella Thomas, who showed her unique affinity for a number of innovative creations that varied in materials, styles, and colors. GAOG serves as the primary gateway to the Guyanese community in the Stone Mountain, Lithonia, Decatur and surrounding communities.